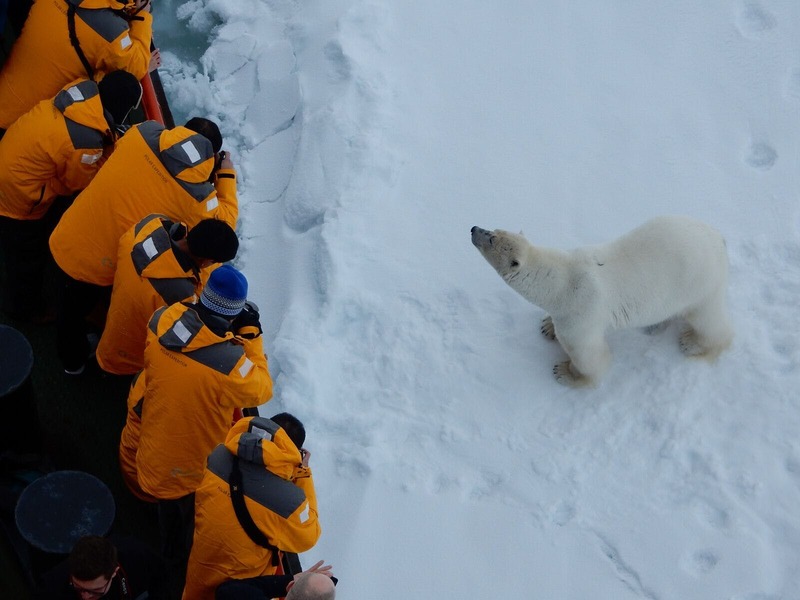 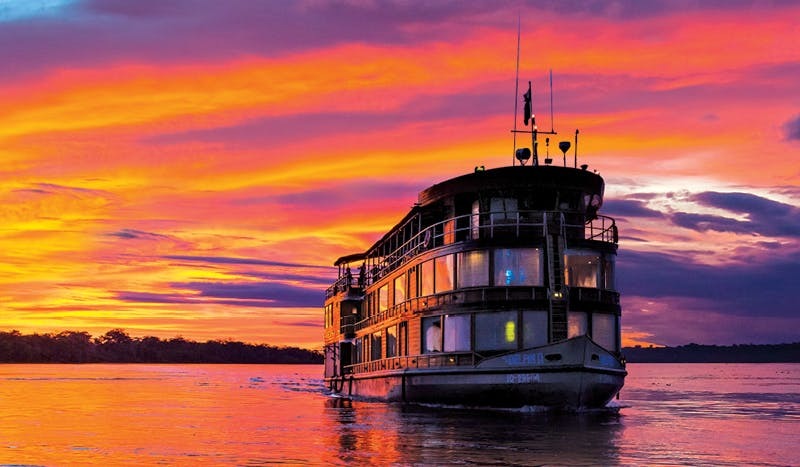 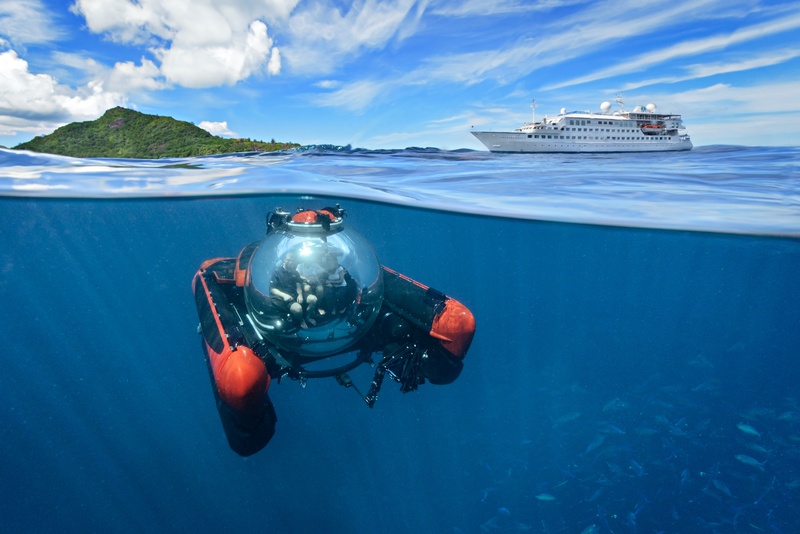 Whether it's a river voyage, ocean cruise or expedition adventure, seeing the world by cruise ship offers one of travels most unique vantage points. 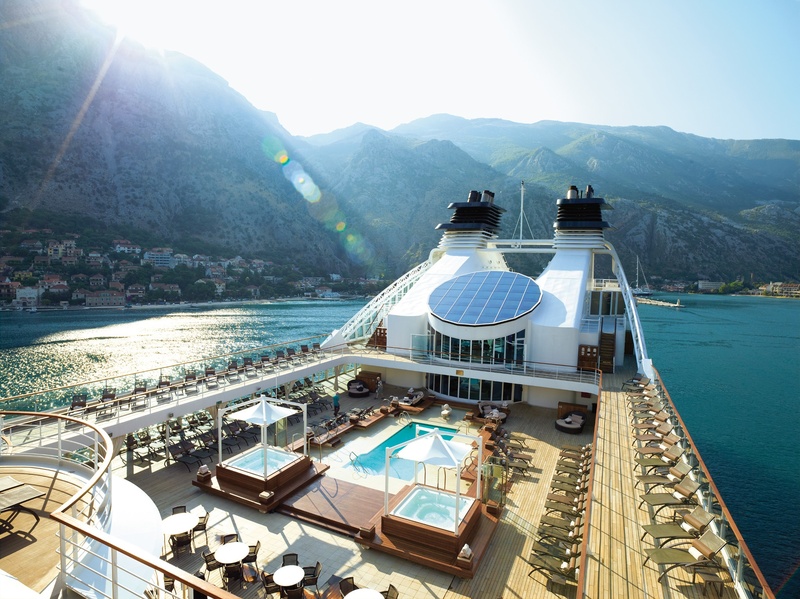 You'll access places and ports you never thought possible while surrounded by breathtaking scenery and stunning vistas in every direction. 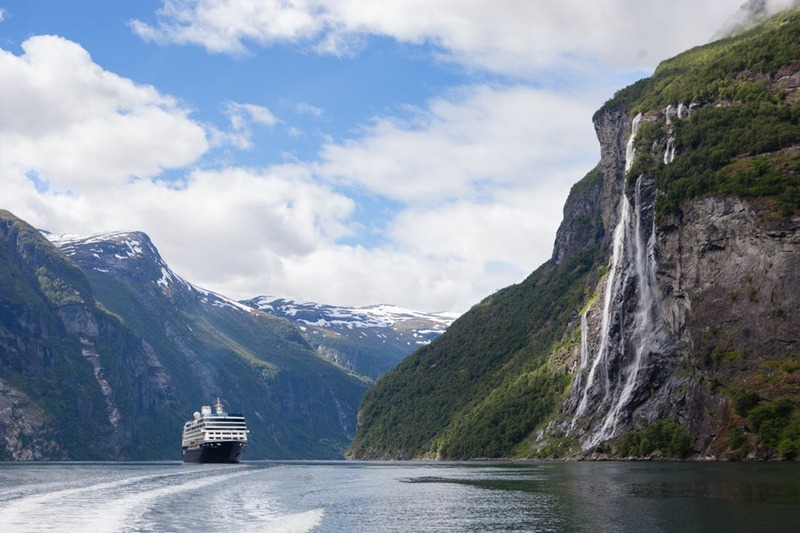 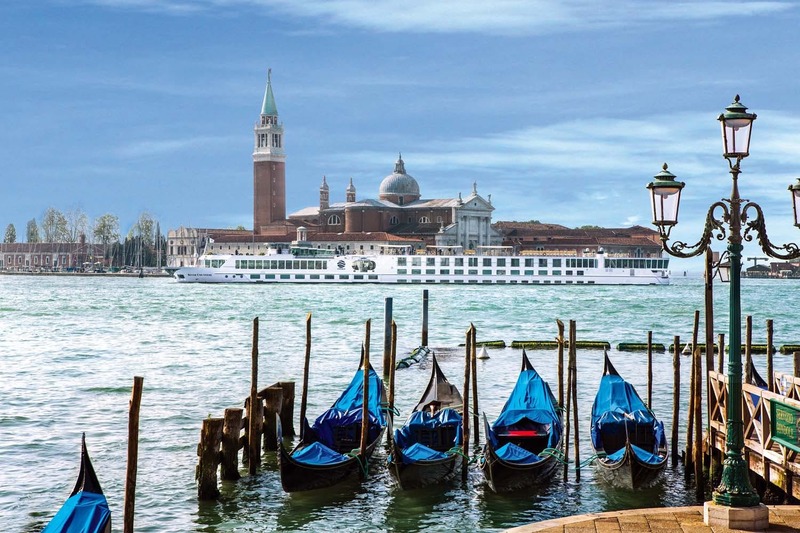 If you are trying to decide if a cruise is right for you or what itinerary to choose, have a look at our favorite photos that will inspire you to set sail on your own incredible cruise vacation. 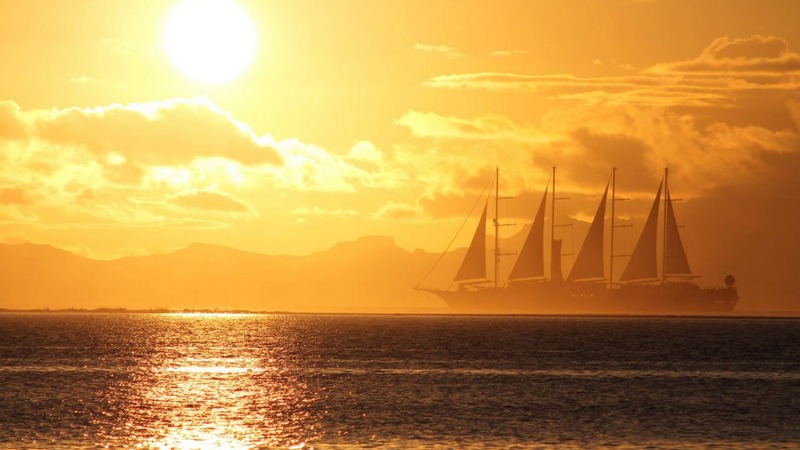 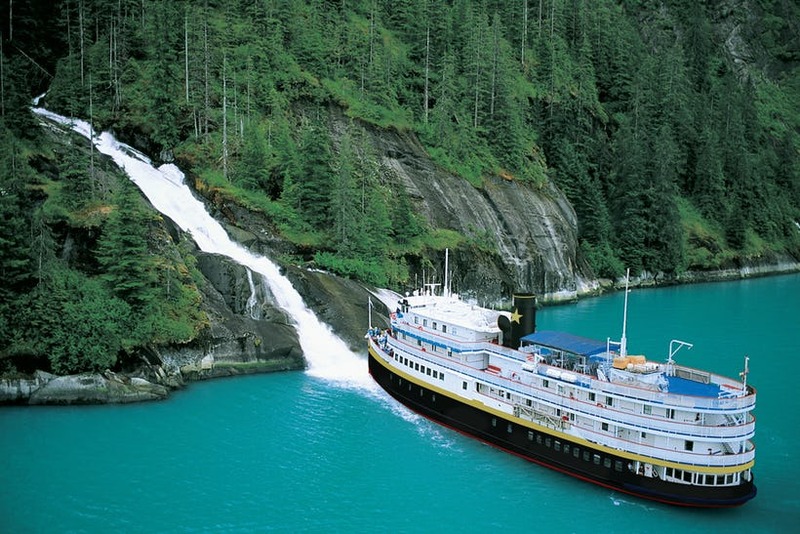 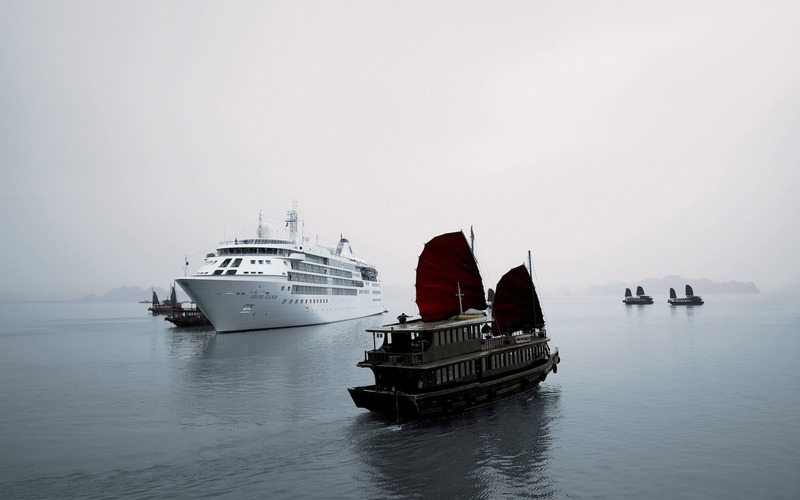 Ready to set sail and snap your own stunning photos? 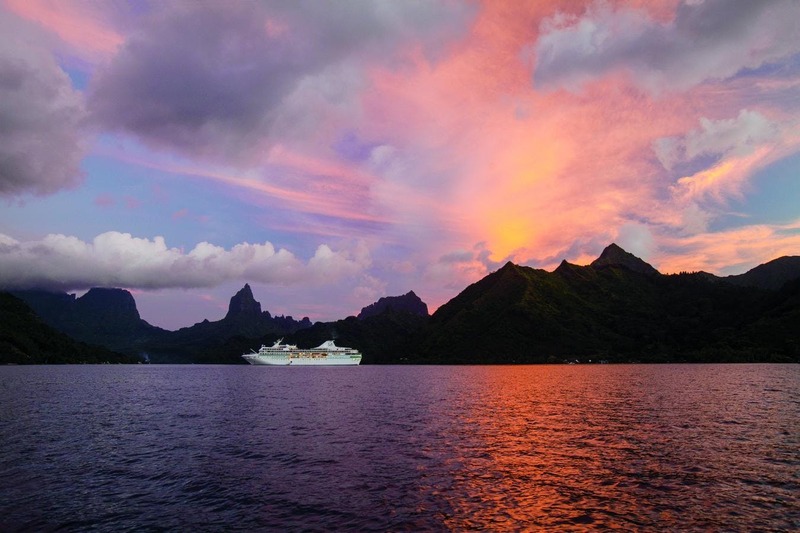 Follow CruiseInsider on Facebook and on Instagram to see and share more cruise images, ideas and inspiration or to post your own vacation memories! 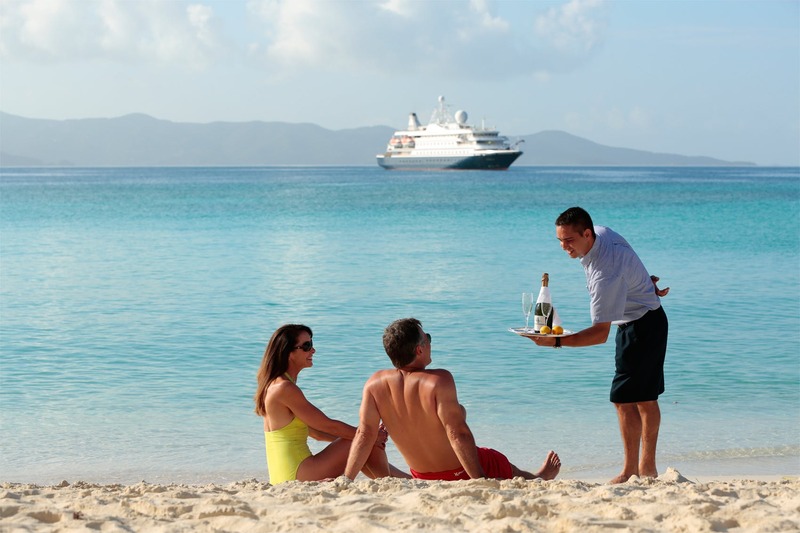 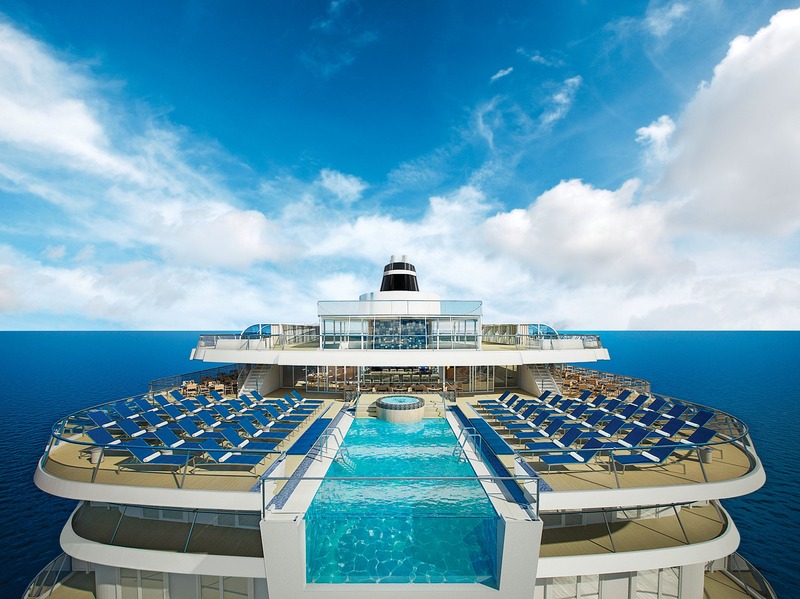 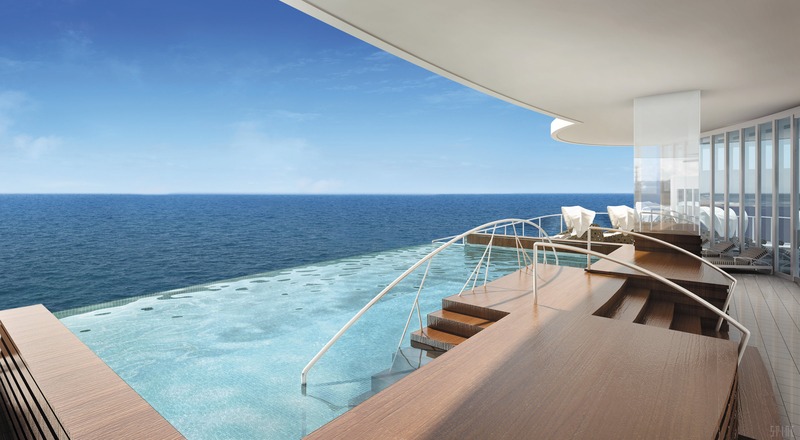 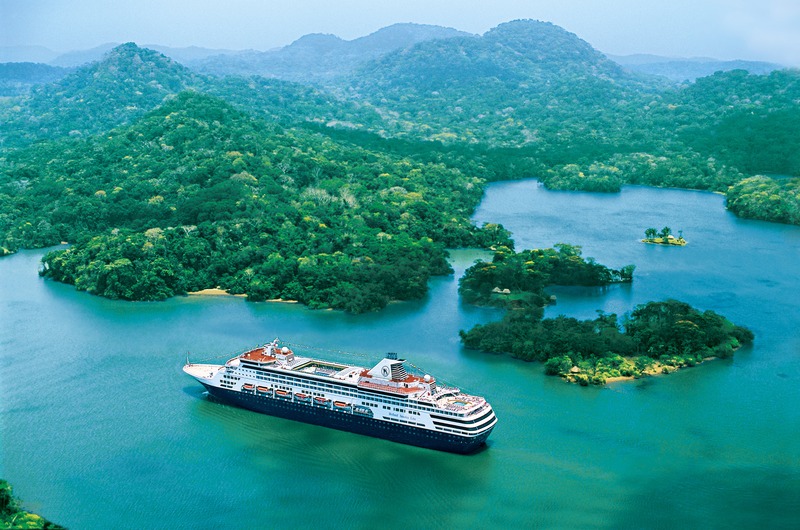 Connect with our experts at 1 (877) 734-6858 to learn more about luxury cruising.